We listen closely to understand your skincare goals. Be assured that there are wonderful, modern treatments that provide remarkable results. We will do a thorough assessment and share with you available treatment options and together we will decide what opportunities will work to best achieve your goals. 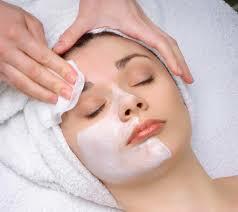 We offer several different high quality options including hypo-allergenic and sensitive skin treatments. Glo Skin Beauty offers a mineral makeup system uniquely designed to work as an extension of our skincare. The award winning, skin nourishing mineral makeup formulations give complete coverage and environmental protection.